If any part of your home or business somehow got flooded you need to take immediate action, the longer you allow the remaining water and humidity to linger the greater the scale of the overall water damage that will have to be remediated. At Easy Mold Removal we can provide you with the water damage service you need no matter what its nature is, where it occurred and how. Whatever the scale of the damage that the flooding caused we can return things to just the way they were for you. We offer highly competitive rates and so you’ll be pleasantly surprised when you learn that the whole operation costs much less than you thought. We know that there are no timeframes as to when a water pipe may break or an area of your home or business may be flooded under any other circumstances. 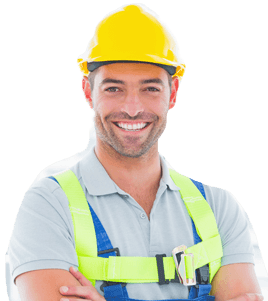 Since our goal is to provide the local community of San Francisco with top class mold removal and water damage remediation services we naturally set up our company as one which operates nonstop. Whenever you call us, even if it’s 3 AM on a Saturday night, you’ll find our dispatch manned and ready to receive your call. A team of our expert techs will quickly and thoroughly assess the situation, plan out a course of action, give you a highly competitive quote and begin work even before the rest of the team arrives with all the necessary equipment to handle the particular situation. 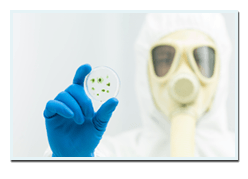 At Easy Mold Removal we have all the equipment as well as trained, experienced professional water remediation experts in order to be able to handle any type of water damage cleanup as well as any mould removal work you need done. 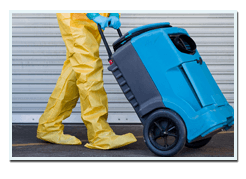 At easy Mold Removal our goal is to provide San Francisco’s residents and business owners top class solutions to any and all types of mold removal and water damage remediation needs. In order to achieve this goal we must combine top class service with highly competitive rates and this is exactly what we do. We’ve streamlined our operation so that we can offer you more for less, better service for a lower price. We are highly reliable, super professional and offer hard to beat rates. We are available for immediate response all day round, each and every day of the year. 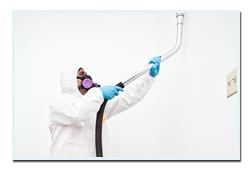 If you need water damage remediation services in or around San Francisco the best thing you can do is to call on us at Easy Mold Removal to provide you with them.